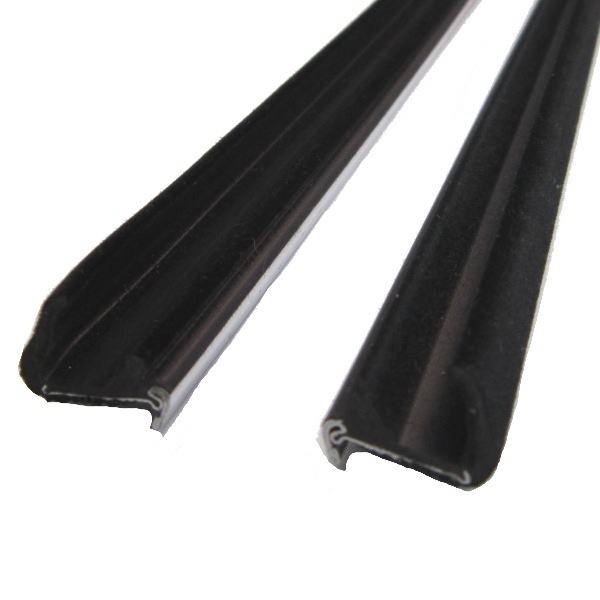 Window Felt Inner - One (1) pair of three (3) foot lengths. 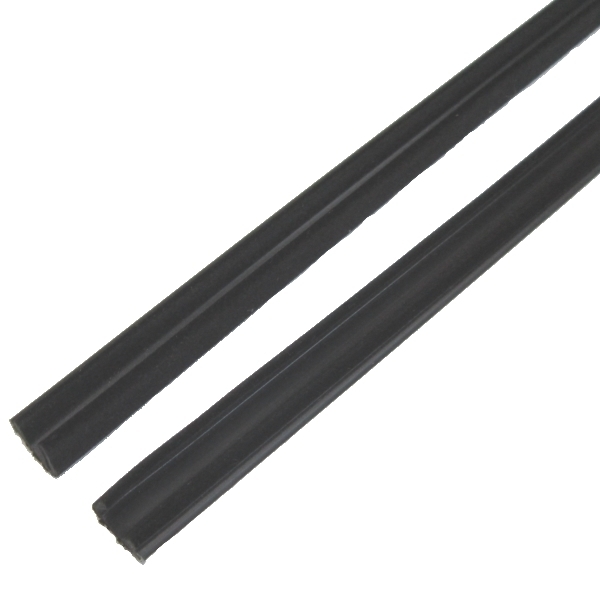 Rigid, flocked rubber lip, with flat stainless bead. 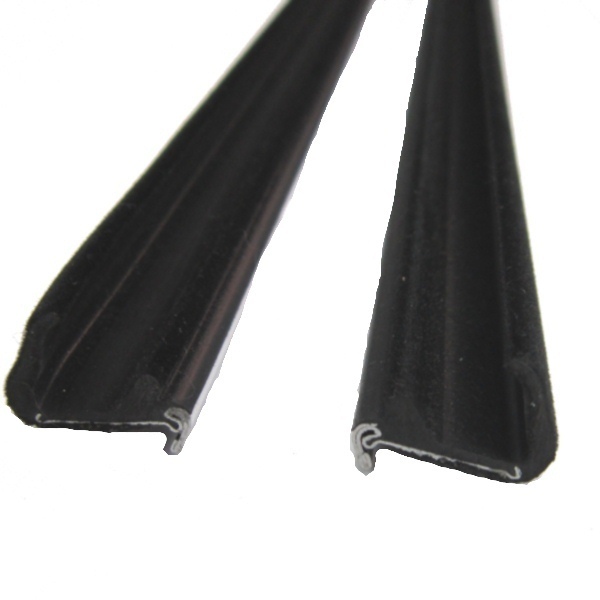 For front door, rear door and quarter windows. 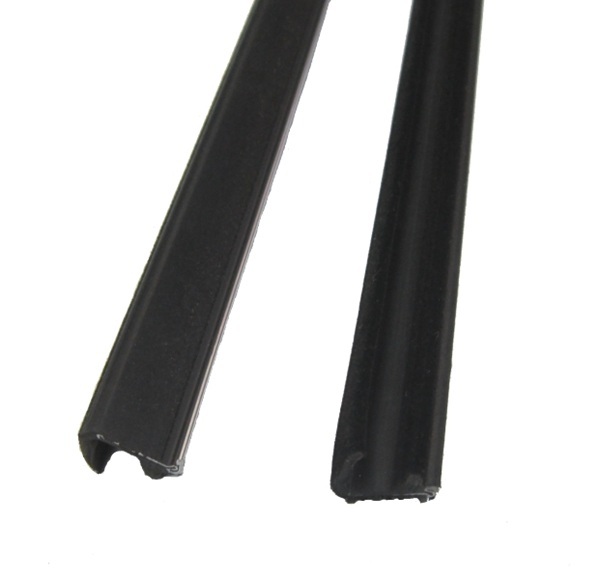 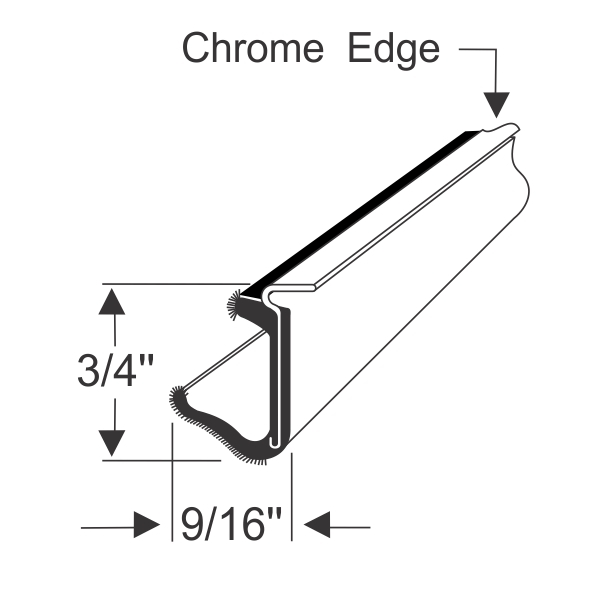 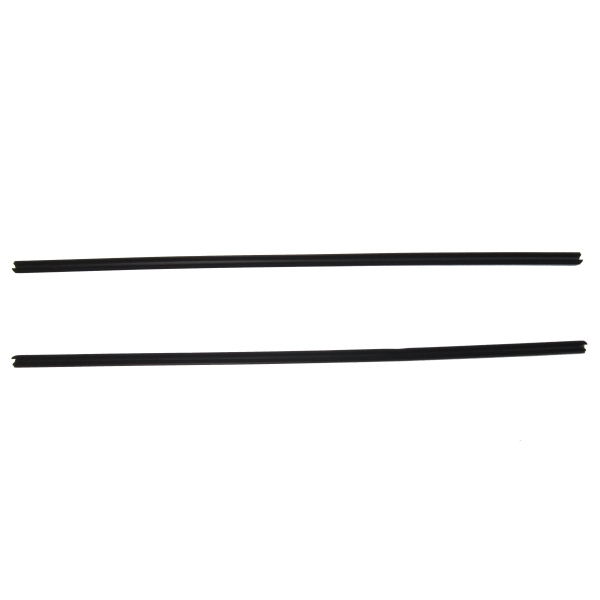 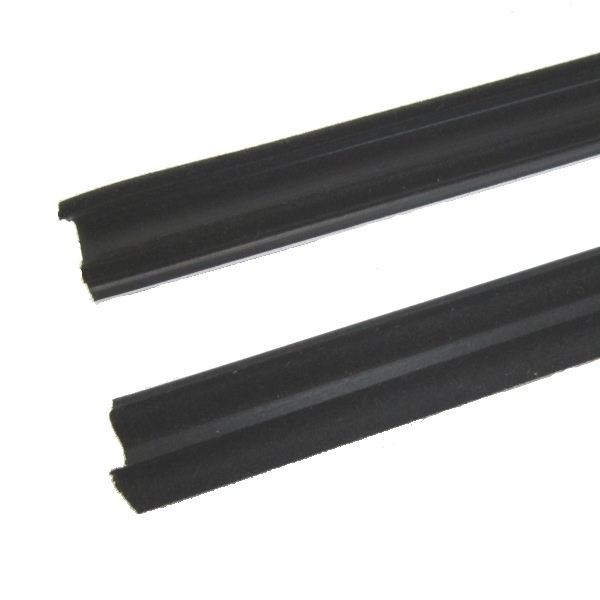 Note: For a pair of two foot lengths, see our part #70-3818-60.